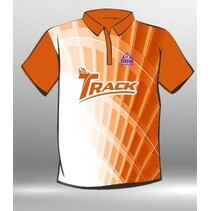 Track Bowling was founded as Star Track Bowling in Solon, Ohio in the 1970’s with the goal of manufacturing balls for the bowler that wanted to be on the cutting edge of technology. 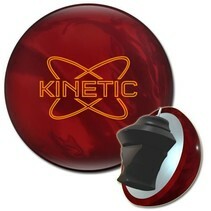 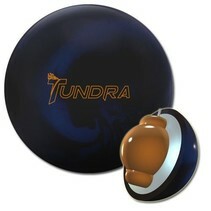 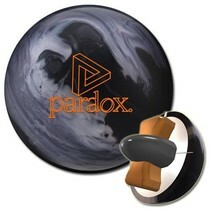 Over the years, the company gained a reputation for new methods of ball design and development, including being one of the first manufacturers to experiment with ceramic cores. 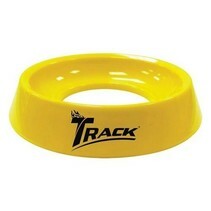 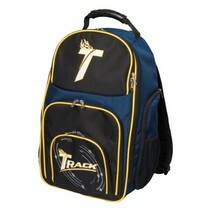 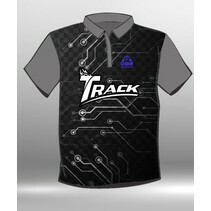 Many of the new methods and designs developed by Track went on to become industry standards. 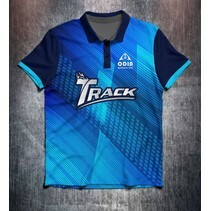 In February 2007, Track Bowling was acquired by Ebonite International and relocated to Hopkinsville, Kentucky as a member of the Ebonite International family of brands. 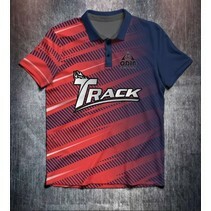 While its location has changed, Track is still pushing the envelope for new technologies on everything from original core designs to ground-breaking coverstocks. 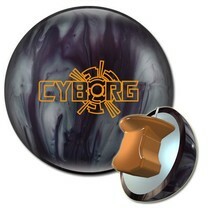 It’s still the brand for a different kind of bowler, one who knows that when it comes to performance, it’s all about the engineering.